An attorney, licensed Maryland Title Insurance Producer and partner with HWK Law Group, Jessica’s practice areas are in Real Estate Finance, Title Transactions, and Business Planning. She represents sellers and buyers in connection with the sale and financing of all types of real estate, as well as local private lenders with respect to all aspects of real estate investment financing, loan workouts and defaults, the preparation and negotiation of forbearance agreements, and foreclosures. Her extensive experience in the title industry allows her to work closely with mortgage lenders/brokers and real estate agents, as well as buyers and sellers to ensure smooth real estate transactions. 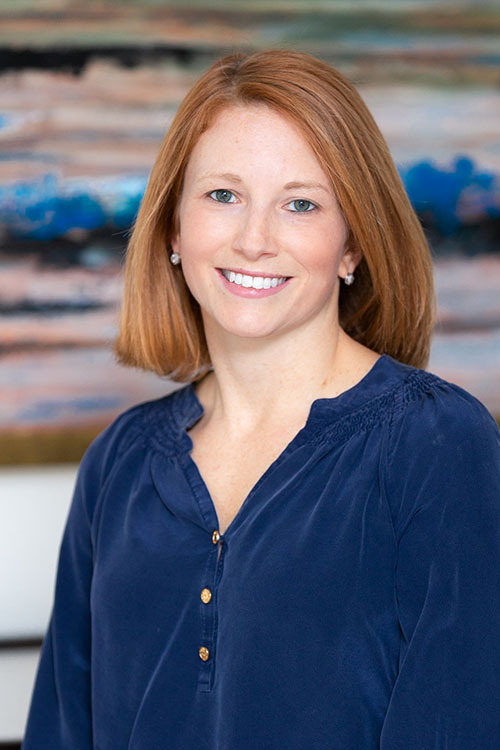 Prior to co-founding HWK Law Group, Jessica was an associate in a prominent mid-sized Baltimore law firm and title manager of a multi-state title company. She is also the co-founder of Lawyers Express Title. Jessica resides in Phoenix with her husband and two sons. She enjoys playing golf, running, reading, and spending time with her family and friends.